Pont Aven (Paul) runs in the 2 mile maiden hurdle. He was a little disappointing on his hurdling debut at Fairyhouse in December and would need to improve his jumping if he is to get involved here. He is really more a chasing type. Pravalaguna (Paul) goes for the listed mares’ chase over 2 miles. She won over 2m 3f at Limerick over Christmas and this shorter trip will suit her better. She jumps well and will handle the ground although any more rain would be a plus. We are expecting a big run. 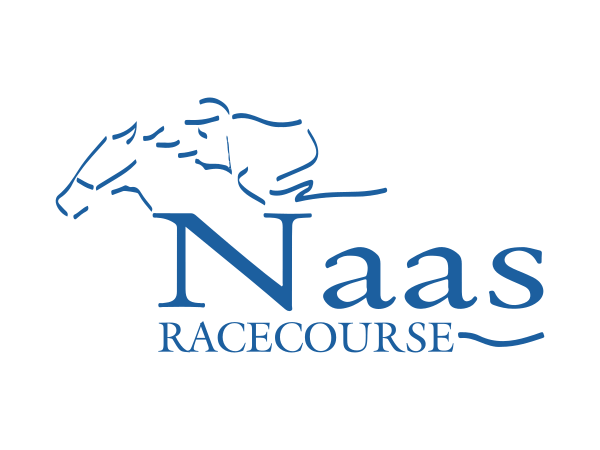 Maze Runner (Paul) is in the 4yo rated novice hurdle over 2 miles. He disappointed us at Christmas and we have given him a little break since. He wore cheekpieces when he won on the flat and we are putting them back on today. We are hoping for big improvement from him here.